Being approached by a client to help design and build their house extension is always a privilege, however, it is even better when their neighbour decides they want to extend at the same time, as was the case in this project. McGregor Garrow Architects were appointed to oversee the design and build of the original house extension. We were subsequently employed by their neighbour to carry out an identical extension and build them simultaneously. McGregor Garrow Architects met with the client to discuss the brief. We created a design which reorganised the entire 1st floor layout to create 3 large double bedrooms and bathroom upstairs. 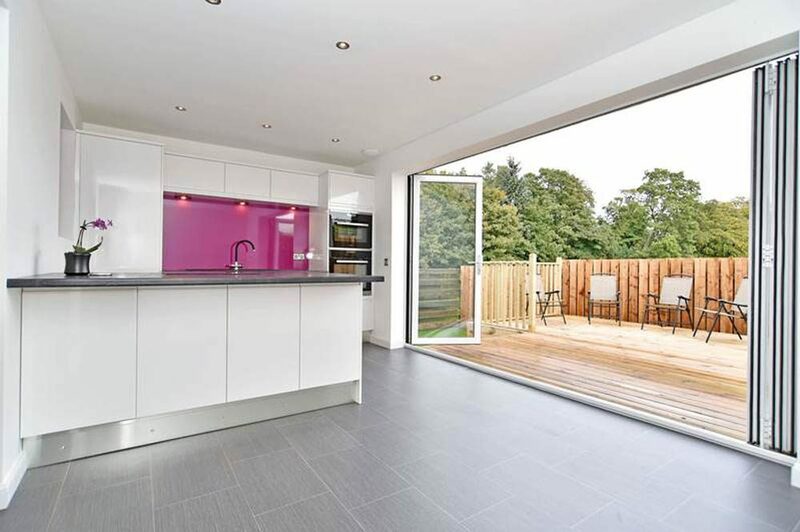 On the ground floor, an open plan Kitchen/Dining overlooks the garden to the rear. 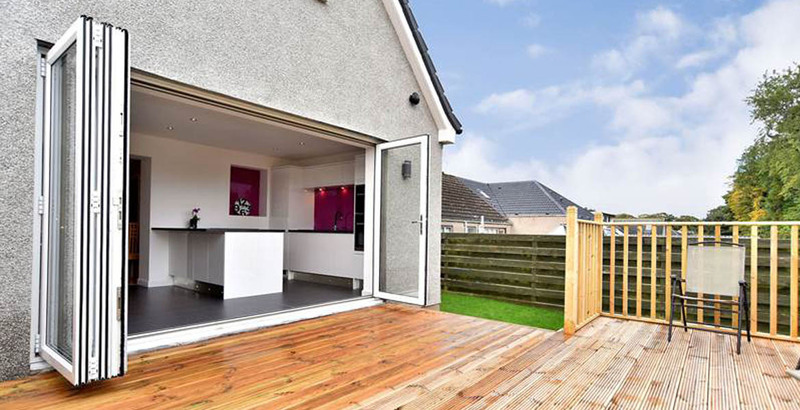 Bi-fold doors provide natural daylight and access to the raised deck garden. 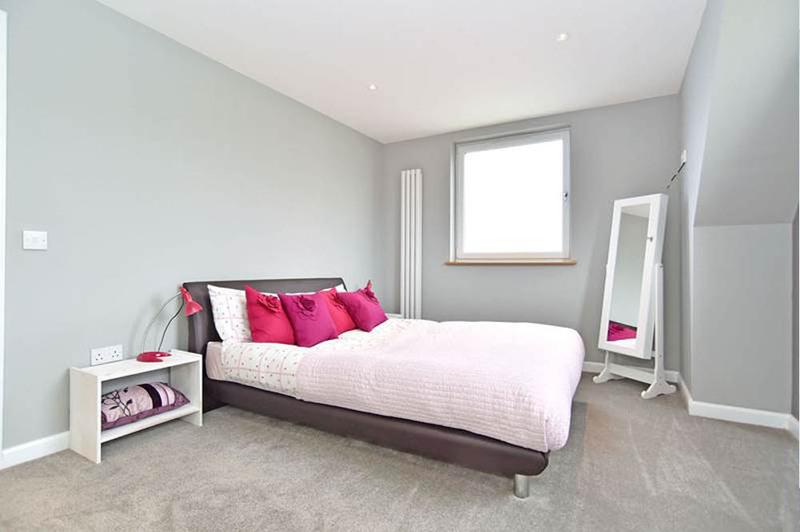 The original Kitchen was turned into a bedroom to maximise the house value and provide space for an office/study.